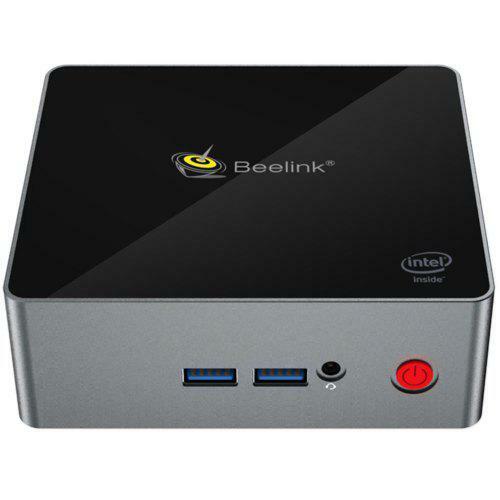 Beelink M1 mini PC comes with chipset Intel N3450 CPU. It will provide you a smooth experience when watching videos or playing games. Support the fast and powerful Win10 / Linux Ubuntu operation system. Support multiple connections such as Ethernet 1000Mbps, standard RJ45, Bluetooth 4.0 and 2.4 / 5.8GHz WiFi. It is the best choice for your family entertainment, you can have your family members play games or watch TV shows together. ● Quad-core CPU, rapid and stable, will guarantee you a high-speed feedback and smooth response. ● Offers dual band WiFi ( 2.4GHz + 5.8GHz ). ● 4K will offer you high definition pictures and movies.